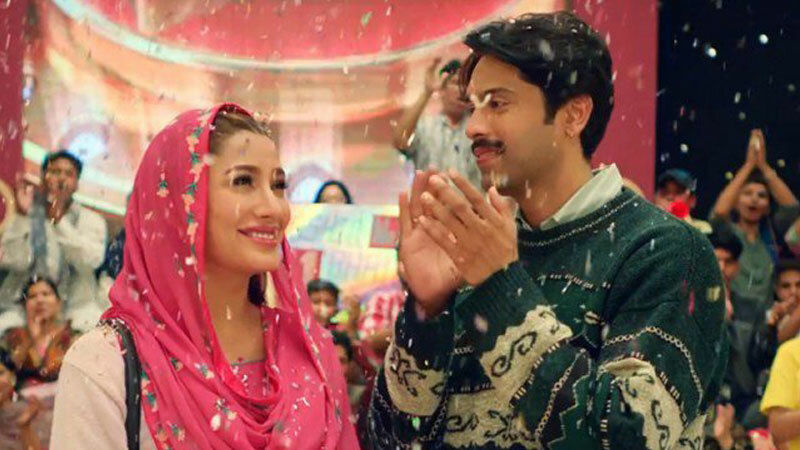 Fahad Mustafa and Mehwish Hayat starrer Load Wedding won the Special Jury Award for Best International Feature Film at the fifth Rajasthan International Film Festival. The festival was held in Jaipur from 19 to 23 January and featured a jury that included French actor/producer Marianne Borgo, actor Charles Thomson, Iranian filmmaker Hassan Nazer, film critic Ajit Rai and film consultant V.V. Maheshwar Rao. The Nabeel Qureshi directed film was awarded alongside other foreign titles such as France’s ‘La Douleur’, China’s ‘The Monkey King 2’, Iran’s ‘Katyusa’, Syria’s ‘Rain of Homes’, among others. Load Wedding is the story of Raja (Mustafa) who has loved Meeru (Hayat) since they were children. But he could never get himself to confess his love for her, because he knew that he couldn’t marry her until his elder sister Baby (Faiza Hasan) is married. And that isn’t happening because Raja, being the head of the family after his father’s death, can’t get enough jahez to get a decent rishta. The film shows the actual stress, pain and unnecessary hassle behind making a wedding happen in the first place. The film was also nominated at the Jaipur Film Festival in the Best Feature category, but did not win the top prize. The film was produced by Fizza Ali Meerza under the banner of Filmwala Pictures.